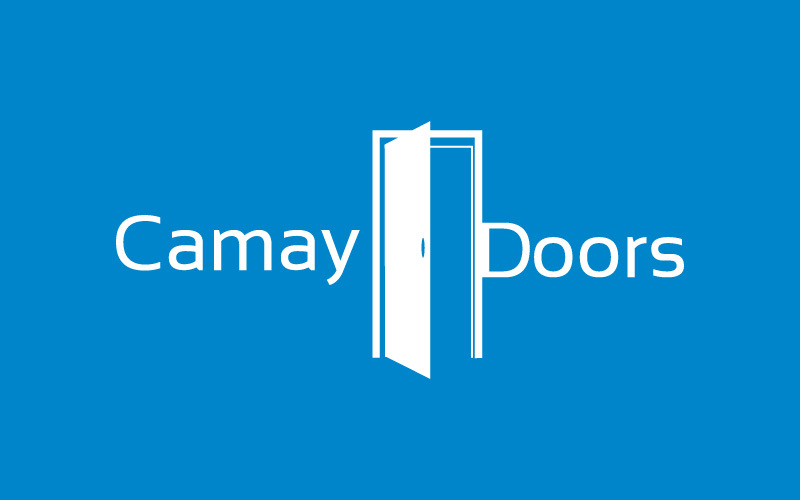 Tykhe Doors, Camay Doors provides quality doors. Maa Designs developed professional logo for them. 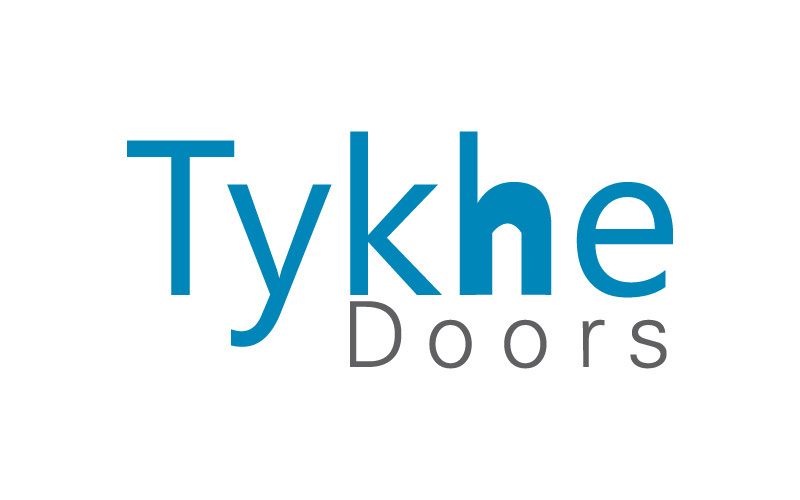 Our services includes folders, posters, websites, brochures.